Developers who didn't confirm their Australian pricing are scrambling to fix the problem. 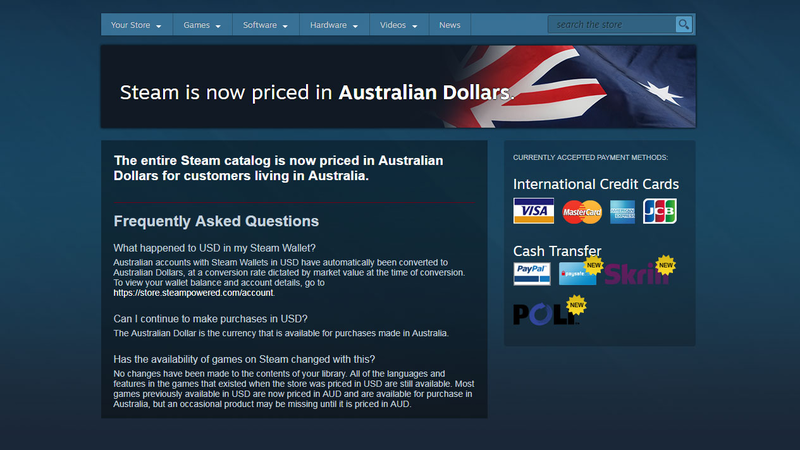 Australians can now purchase games on Steam in their local currency. Mostly. A number of games have mysteriously disappeared from sale in that territory. It seems that while many developers and publishers got the memo, others either didn’t or simply didn’t act in time. The good news is that a simple fix is all it takes to get the ball rolling on re-listing those games. Pop Agenda co-founder Nick Verge confirmed to me via Twitter that Valve did send an email about a month in advance. Others suggested that they couldn't locate one in their email. For those that didn't receive or otherwise didn't react to an email, an alert in the Steam back-end was intended as a safety net. Some developers were able to make the appropriate updates. Many others clearly didn’t put the pieces together. In response to the price delistings, developers and publishers must log into their Steam account. 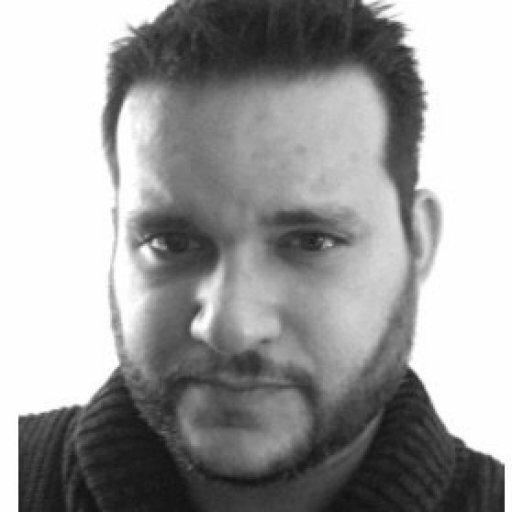 The platform presents a matrix of products and prices. Whenever a new currency is added, Valve suggests a price. All developers need do is accept or modify the recommended pricing. Unfortunately, re-listing isn’t instantaneous. All changes of this nature need to be approved by Valve. A few of the games caught in the sweep might have a slightly longer road back to sale in Australia. The Wolf Among Us and Sam & Max were developed by Telltale. That company is in the process of liquidating, and updating Steam might not be the top priority. All of Telltale’s assets have been assigned for sell-off to a company called Sherwood Partners, which now controls all of the studio’s assets (including its Steam account, presumably). The other is Torchlight, which was developed by now defunct Runic Games. Perfect World purchased majority ownership in Runic in 2010 and is likely responsible for restoring the game for sale in Australia. We’ve reached out to Valve for further clarification on the situation in hopes of finding out concretely how it happened and how long it will take games to return to sale. We’ll update should we receive a response.